Chimney Sweeping/Cleanings ensure the proper functionality and can prevent future problems while keeping your home safe. We will always perform a full inspection during the cleaning. 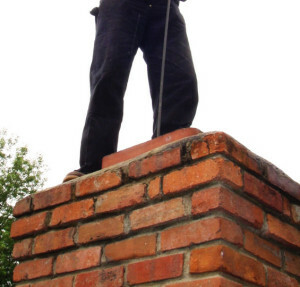 Whether you’re building a brand new chimney, or are looking to restore an older chimney. We’re eager to help you create the most beautiful, effective, and safe chimney for your home. Regardless of the type of chimney you need. You can count on us to present an option for your home, that is watertight, functional, and attractive. And we strive to keep our rates reasonable, without ever skimping on quality. US Chimney Corporation offers a full scope of services to residents of Long Island, Queens, and Brooklyn New York in need of Chimney Cleaning, maintenance, and repair. We employ only highly trained and knowledgeable technicians, dedicated to delivering expert cleaning and repairs, as well as unparalleled customer service. Our staff stands behind each of the jobs we complete. 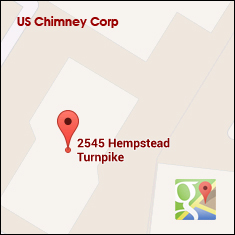 US Chimney offers Chimney Cleaning, maintenance, and Chimney Repair Services. We believe your search for quality chimney contractors will end with us. We’re committed to completing cleanings and repairs with skill and expertise, effectively meeting our customers’ needs the first time around. Follow us on Facebook.